Improving user experience on Federal websites so that they rival leading private sector sites requires a better allocation of government resources rather than significant new cash outlays, said Rep. Ro Khanna, D-Calif., during a press gathering at Adobe’s Digital Government Symposium in Washington on Tuesday. Khanna discussed his proposed overhaul of government websites in connection with legislation he introduced last Thursday. The 21st Century Integrated Digital Experiences Act, or IDEA, would impose minimum standards for Federal website functionality. Khanna believes that executing those functionality mandates isn’t chiefly a question of funding. “Some of these changes, I think, aren’t going to require a lot of funding as much as a better utilization of resources,” Khanna said. Khanna drew on his prior experience working in the Obama administration at the Department of Commerce, and said that agencies often provide multiple, disjointed sites and functionality. Duplicative costs and a lack of resource sharing are preventing provision of quality online experience, and he said the solution lies in delineating proper IT workforce hierarchy. Khanna’s bill also affirms the authorities of agency chief information officers – further reinforcing sentiments of President Trump’s IT Executive Order issued Tuesday. 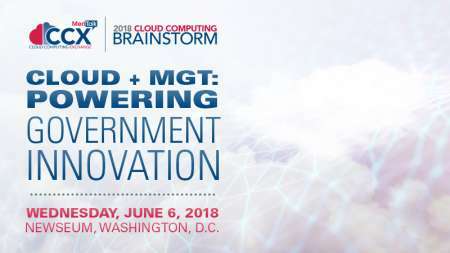 CIO empowerment is also something that Khanna’s colleague, Rep. Will Hurd, R-Texas, has been championing through the Federal IT Acquisition Reform Act (FITARA) and other initiatives. Khanna lauded Hurd, one of the main authors of the Modernizing Government Technology (MGT) Act and a contributor to IDEA. “His bill on modernizing government that provided people with the resources to upgrade hardware is probably the most significant legislation we’ve had to upgrade our infrastructure,” he said. The congressman said the need for Federal tech modernization needs to be met with a government-instituted imperative, and that the IDEA bill aims to provide that impetus. In the face of a persistent technology workforce deficit, “who’s going to do it” could be a tough question to answer. 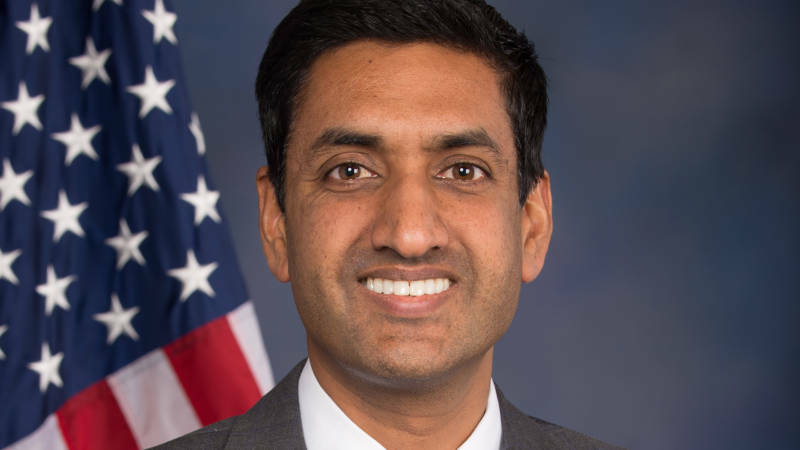 Suggesting ideas like student loan forgiveness for those entering Federal service in order to attract talent, Khanna said much of the modernization work will fall on a new generation of customer-focused technology professionals.